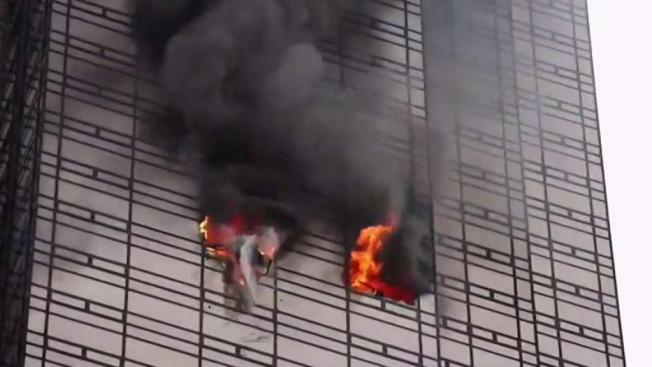 The fatal fire at Trump Tower earlier this month was an accident, caused by the improper use of multiple power strips, the FDNY said Monday. The apartment did not have a smoke alarm. The fire claimed the life of 67-year-old Todd Brassner, a resident of the apartment who had been in critical condition following the blaze. He was an art collector who knew Andy Warhol and had fallen on hard times. 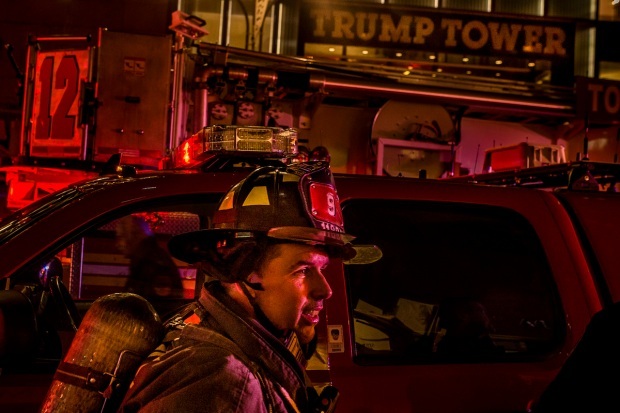 In a tweet, the FDNY cited "sequenced power strips powering multiple components" as the cause. At the time, authorities said "the apartment was virtually, entirely on fire" when firefighters arrived. Neighbors said Brassner had an extensive guitar collection in the apartment, and the Associated Press reported he was an art dealer who had purchased his 50th-floor apartment in 1996. Brassner is mentioned several times in Andy Warhol's posthumously published diaries, with references including lunch dates and shared taxis. The artist signed and dedicated at least one print to him. But in recent years, Brassner came upon money difficulties and was "plagued with debilitating medical problems." President Donald Trump has an office and a penthouse home in the building, but he was not in New York at the time. The Secret Service checked the president's residence at some point and found that there was no fire damage.